LOS ANGELES, CALIFORNIA, June 16, 2017—NewTek, the leading developer of IP and network video technologies for live, real-time production of multi-source video and Twitch, the world’s leading social video platform and community for gamers, have joined forces yet again, this time at the Electronic Entertainment Expo (E3) held this week at the Los Angeles Convention Center. Twitch’s coverage of E3, watched by hundreds of thousands of online viewers, was made possible using the recently released NewTek TriCaster® TC1 – which features uncompromising support for both 1080/60p and 4K UHD switching, live streaming, recording, data-driven graphics, virtual sets, social media publishing and more. E3 is the largest computer video gathering in the world. This three-day event highlights the latest in gaming, consoles, PC equipment, handheld devices and more. The week of E3 also includes press conferences from the major gaming vendors, gamer meetups, live entertainment, and a few high impact parties. Amid all the activity, Twitch’s video production team brought the live show from its home in San Francisco to the heart of L.A. LIVE to cover all announcements and reactions in the run up to E3. Productions like this require careful planning and confident equipment selection. 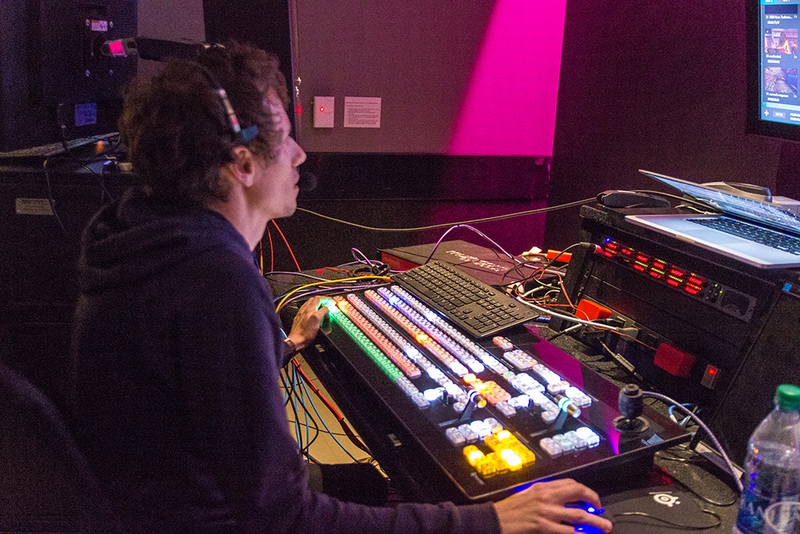 The Twitch team selected the NewTek IP Series products for a truly interconnected production environment in their San Francisco studio, and they wanted to take advantage of the same workflow and IP production capabilities while on the road at E3. Prior to the event, Twitch procured a TriCaster TC1, two NC1 I/O Connect modules, and a TC1LP control panel. These units were integrated into a road case along with supporting equipment that could be easily transported to the event. Twitch used studio space provided by AXS TV overlooking Microsoft Square at L.A. LIVE. NewTek’s TriCaster TC1 is a software-driven, integrated video production system. 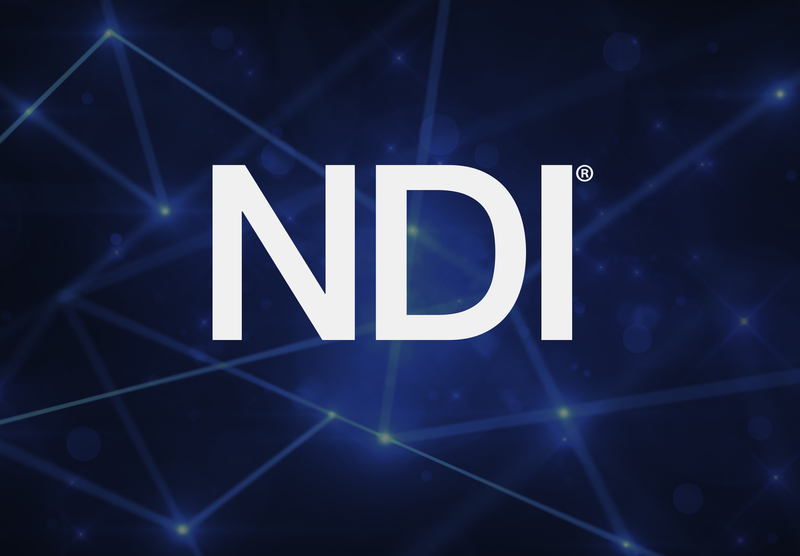 TriCaster TC1 is powered by NewTek’s NDI® technology for IP-based workflows and offers 16 external inputs of up to 4K UHD 60p. The TriCaster TC1 also integrates video clip playback, recording, mix/effects, and audio in a seamless workflow that was used by Twitch to produce the final PGM out. Twitch produced their programming from the AXS TV studio space, which had an internal network that maxed out at 1.5G and would not support 1080/60p video. Twitch solved this concern by moving the video production to the network using NewTek NC1 I/O Connect modules. These modules allow for the seamless integration of HD-SDI to and from the network for interfacing with the TriCaster TC1. Additionally, there was the challenge of covering all the pre-E3 events through video feeds arriving from sites across the show. 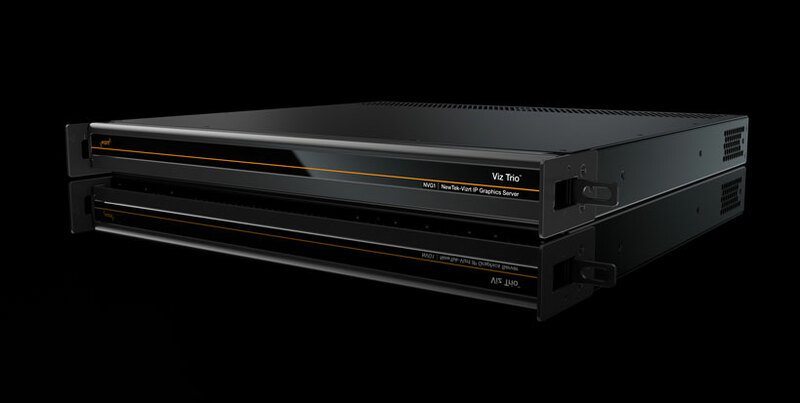 All Mobile Video provided fiber feeds from the event locations, which were patched through AXS TV’s studio infrastructure and then through a NC1 I/O module to the production network. 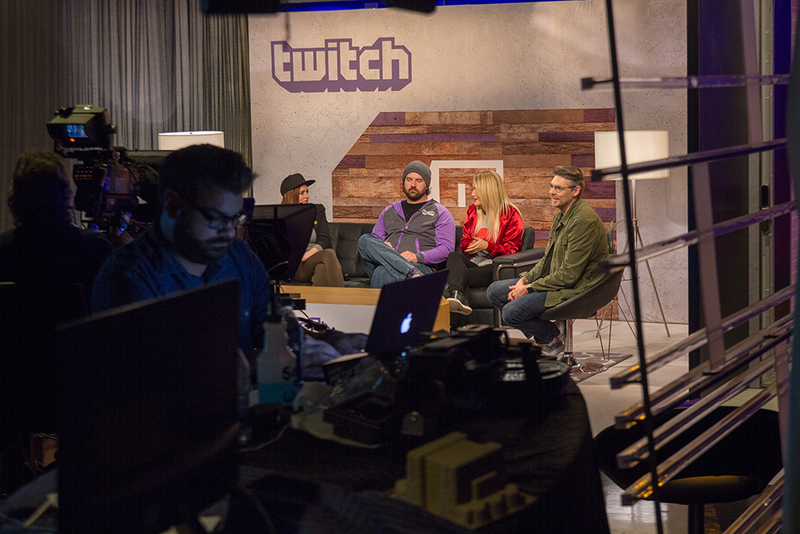 As the announcements and events started taking place, Twitch was able to bring in video sources from the events, mix in graphics from their social streams, seamlessly produce a live multi-camera shoot from the AXS TV studio all while delivering a fully immersed and professional experience to their viewers.